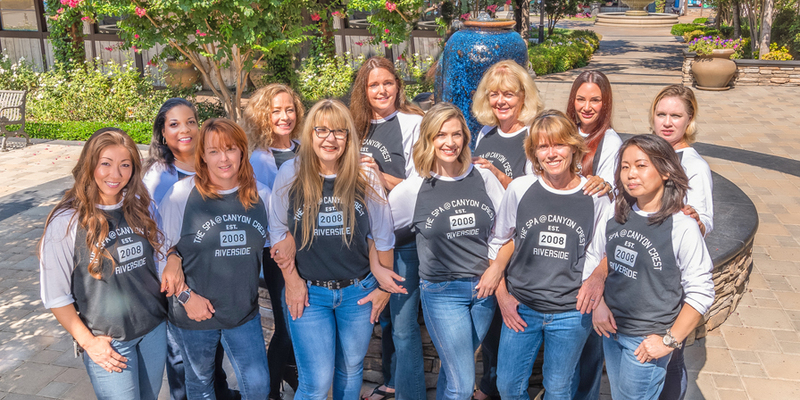 Tucked into a serene corner of the Canyon Crest Towne Centre, The Spa @ Canyon Crest celebrates 10 years of excellent service. 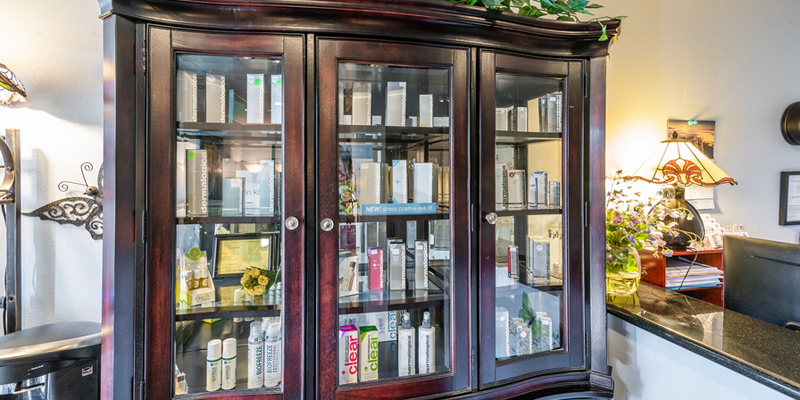 The Spa’s mission is to promote health and well-being with the intention to treat and heal. The goal is to, “Touch the body. Calm the mind. 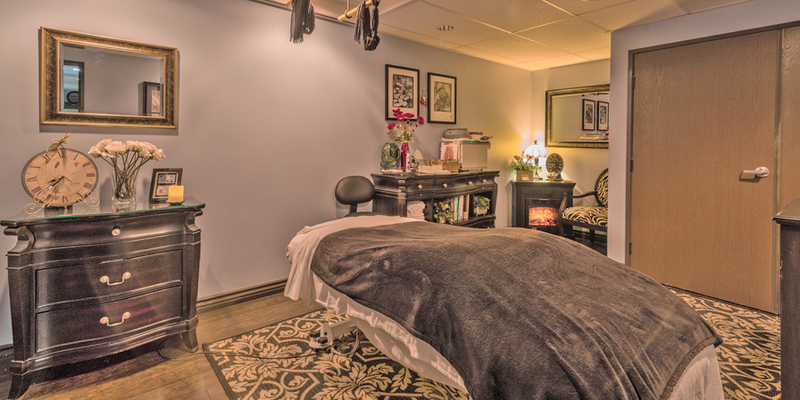 Heal the spirit.” From treating muscular pain to relieving stress, the foundation is for you to leave rejuvenated. 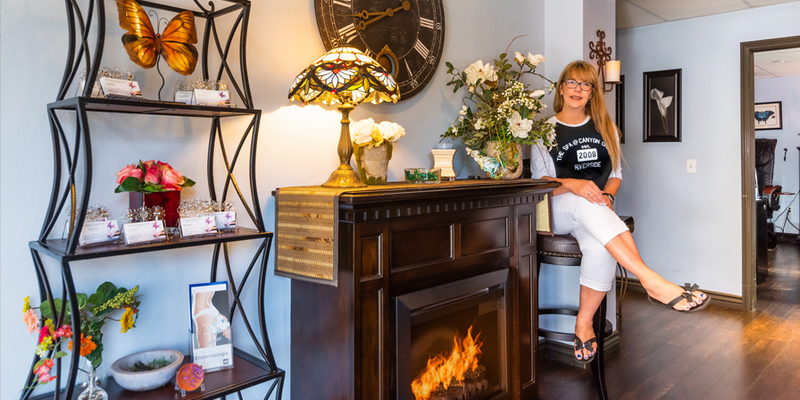 Owner and licensed therapist, Barbara Ermert, created The Spa to promote a harmonious and balanced experience for each client. This philosophy is embodied by the entire team. 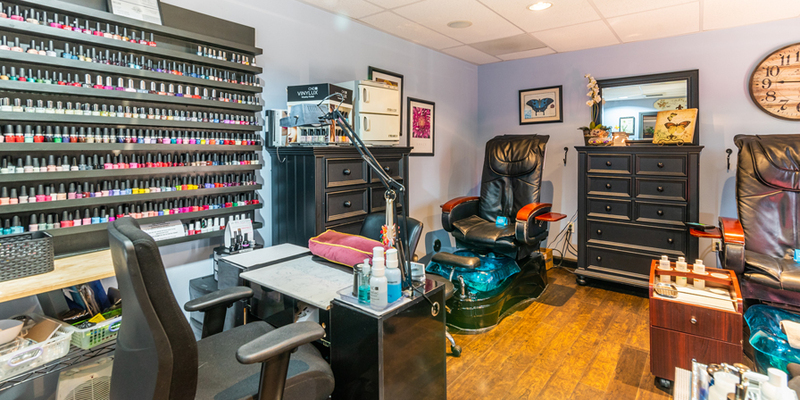 Services provided are designed to help the client feel relaxed and renewed through several styles of massages, facials, back facials, bio active and ion active peels, full service waxing, manicures, pedicures, permanent makeup, and microblading (the latest preferred eyebrow enhancement technique). Couples massage, pregnancy massage and a four-handed massage (where two therapists use various massage techniques simultaneously) are also available. The Spa creates a serene atmosphere where rooms are warmly decorated with dim lights, fireplaces, waterscapes, and relaxing sounds providing respite throughout your experience. 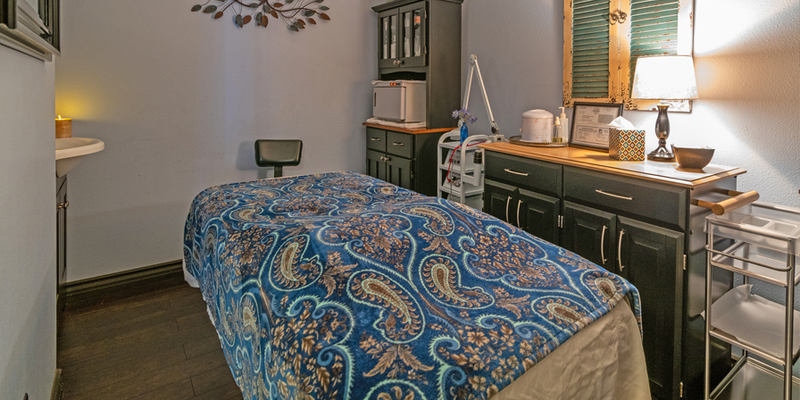 Several rooms are equipped for Ashiatsu style massage, in which the therapist relies on a special bar system and utilizes their feet to provide relief.